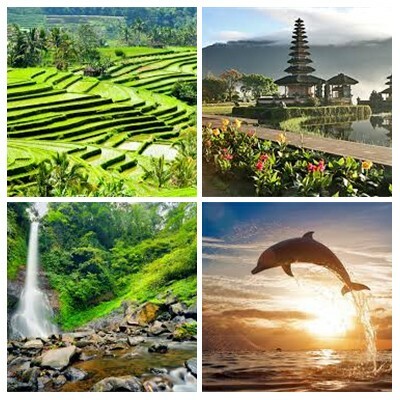 Bali Round Trip 4 Days and 3 Nights Tour is a Bali Round Trip Tour Packages we designed to fulfill your Spirit Adventure to See The Tourist Destination and Stay a Night in Each Area Within Four Day and Three Night during your vacation in this Paradise islands. Never missed the excitement we offer during the round trip packages. Full fill your spirit adventure by take this short trip to visit the most beautiful tourist destination in the islands. It cover with hotel for stay, breakfast and lunch during the tour and will by assist by professional English Speaking Driver by offer outstandingBali Tour Services to make you more comfortable and enjoyable. The itinerary is flexible; you can change based on your request. 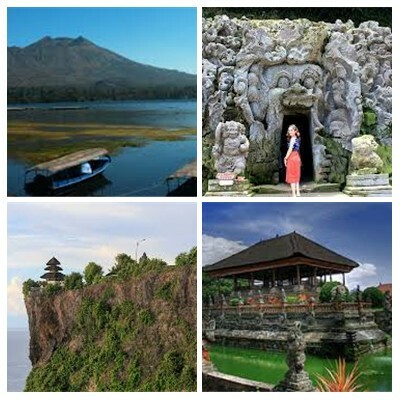 The Bali Round Trip 4 Days and 3 Nights is the most choices for the overnights tour in Bali islands. Below is the description of the places we will be visit during the trip, let us know if you have any suggestion place to visit. 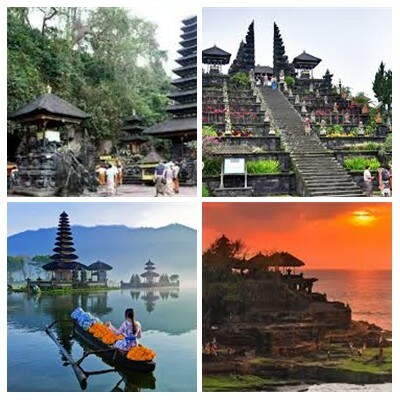 Bali Round Trip 6 Days and 5 Nights Tour is a Bali Round Trip Tour Packages we offer to Fulfill Your Spirit Adventure by offer Journey to Explore the Bali Islands Within Six Days and Five Nights Tour. 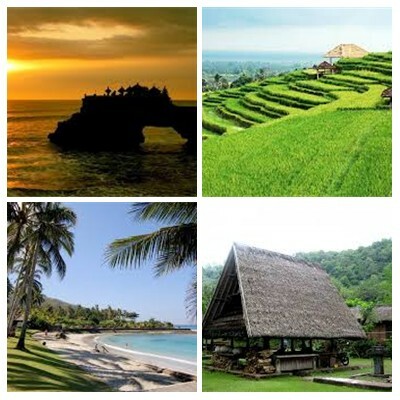 Is rare experience to know better about the islands and feel the atmosphere for stay in different regency. Are complete packages of round trip we design to see the entire interest place in different regency. The trip more enjoyable with our Private Car and English Speaking Driver. 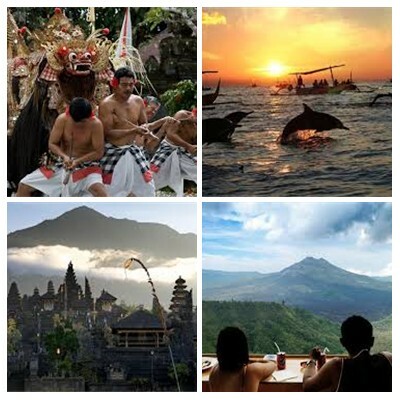 Is fabulous trip we offer as a Tour Company in Bali islands and for sure will complete your desire for seeking an ultimate holiday. The outstanding services will offer by our driver and the trip covered accommodation for stay in different regency, daily breakfast in hotel, lunch during the tour and entrance fee to all sites will be visit. 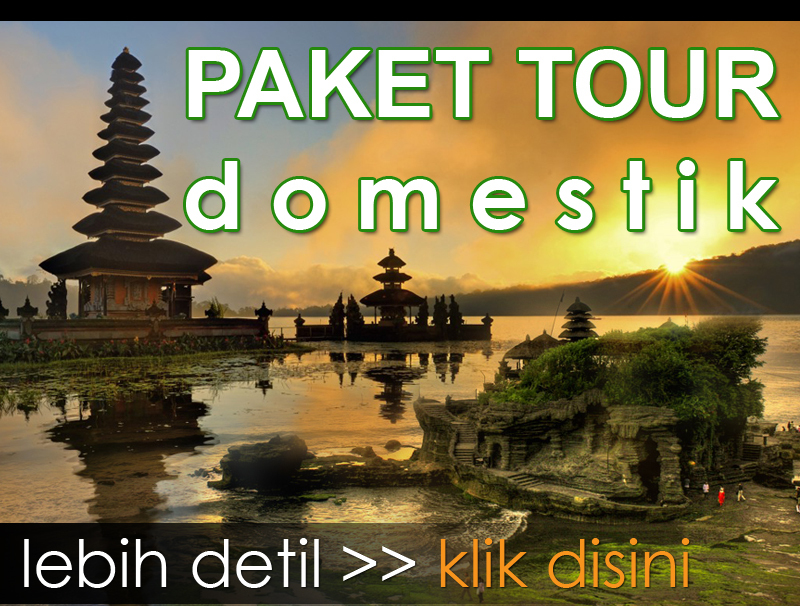 The Bali Round Trip 6 Days and 5 Nights Tour itinerary is flexible, if you don’t like with our itinerary you can swap with your own itinerary. Below is the description of the price and packages details we offer for your holiday. Our professional English Speaking Driver will pick up you at hotel for continue the Day 04 trip during Bali Round Trip 6 Days and 5 Nights Tour packages. This trip will start in early morning, the driver pick up at 05.30 am to enjoy the Watching Dolphin at Lovina beach for 2 hours, you will ride the traditional boat to see the dolphin jumping to the surface on the beach, don’t forget to bring your camera due is some rare opportunity to see the dolphins in the wild life, the possibility to see the dolphins is around 85%. After finish watching dolphin we will enjoy breakfast in restaurant in lovina beach. Then after breakfast we will continue the trip to visit the Budha Temple, is the greatest Buddha sanctuary in Bali. And then the trip continues to visit the Banjar Hot Water Spring to see the bathing place with natural hot water spring, you can have bath here if you like. Then the trip continues to the restaurant for having lunch, here you will enjoy lunch buffet Indonesian food. After the lunch we will drop you back to your hotel and enjoy your day for free leisure on the beach. The last during Bali Round Trip 6 Days and 5 Nights Tour, Enjoy your Breakfast at hotel and free leisure and then until the time for your departure our Professional English Speaking Driver will come to hotel for pick up and drop you to the airport.